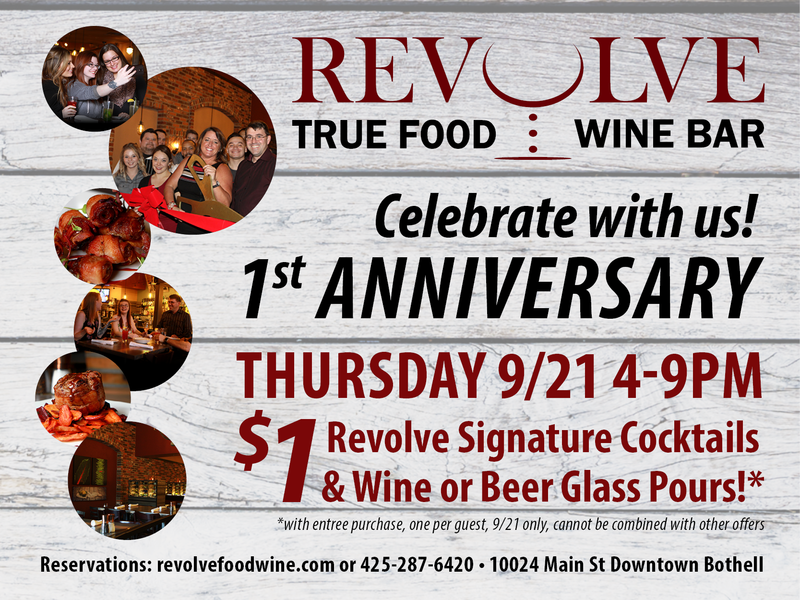 Celebrate our one year anniversary from 4pm-9pm on September 21st with Team Revolve! We want to thank you all for your support during our first year and to celebrate the future which is looking even better as construction is wrapping up downtown. 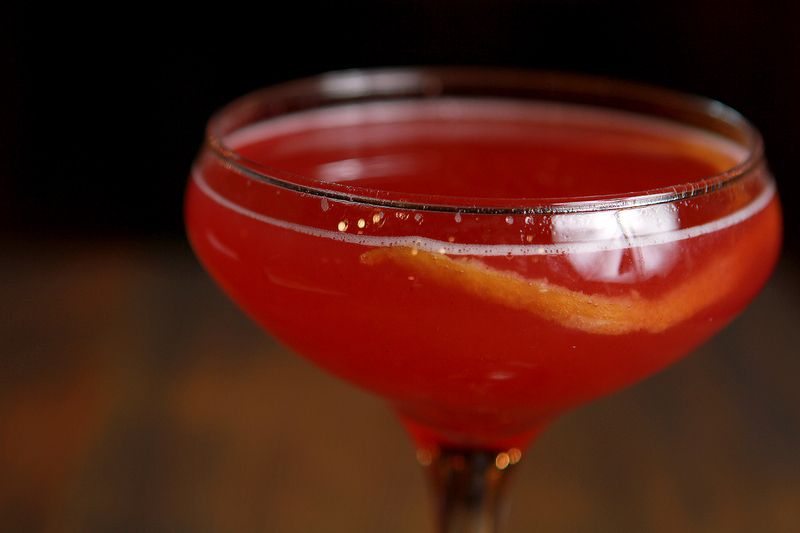 To mark the occasion, we will be offering our signature cocktails, wine, or beer for ONE DOLLAR! 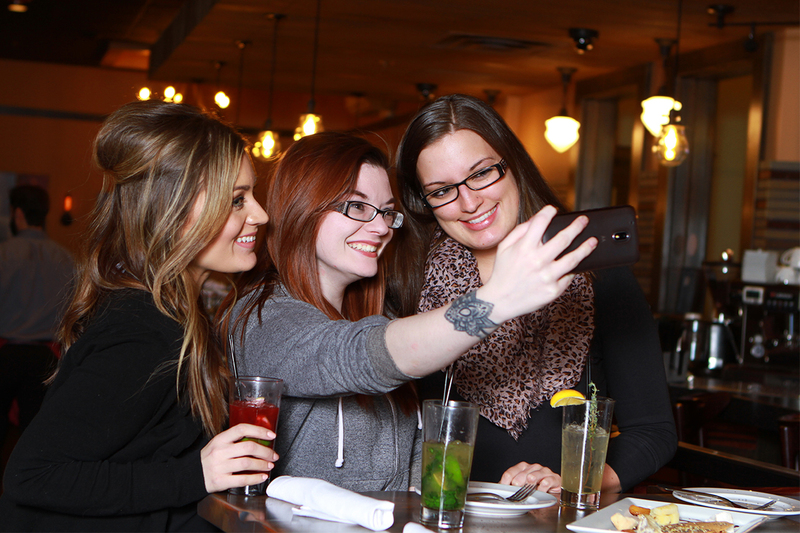 * Make your reservation today, we can’t wait to see you! 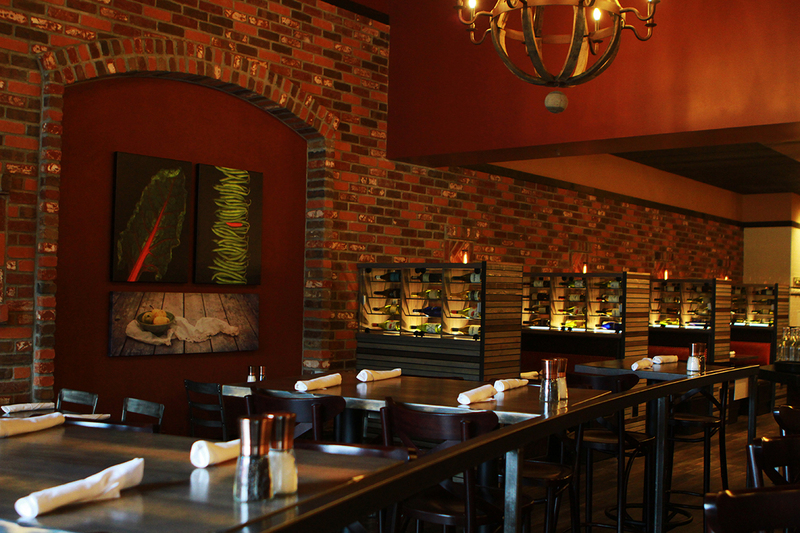 *With the purchase of an entree, one per guest, not valid with other offers, September 21st only.